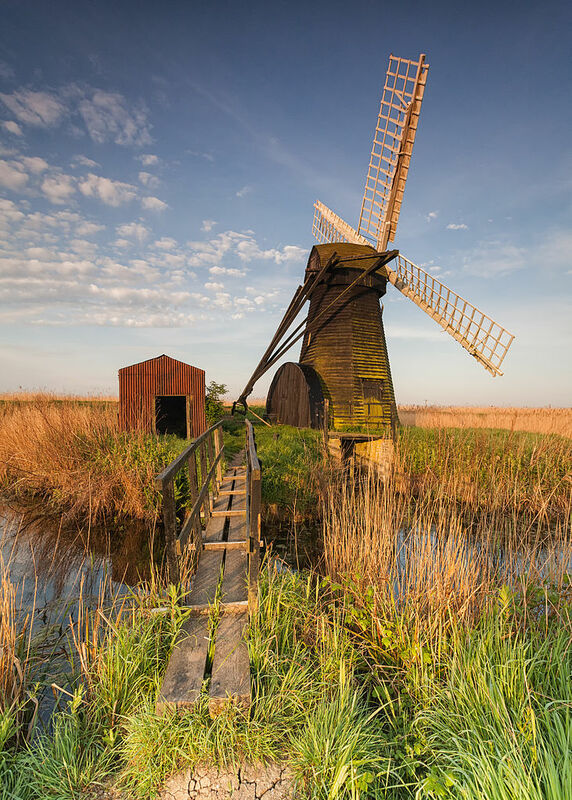 When someone mentions mills you might think of picturesque windmills or massive textile mills of the Industrial Revolution. Both are often protected historic sites in the UK, and Wiki Loves Monuments has plenty of impressive photos. 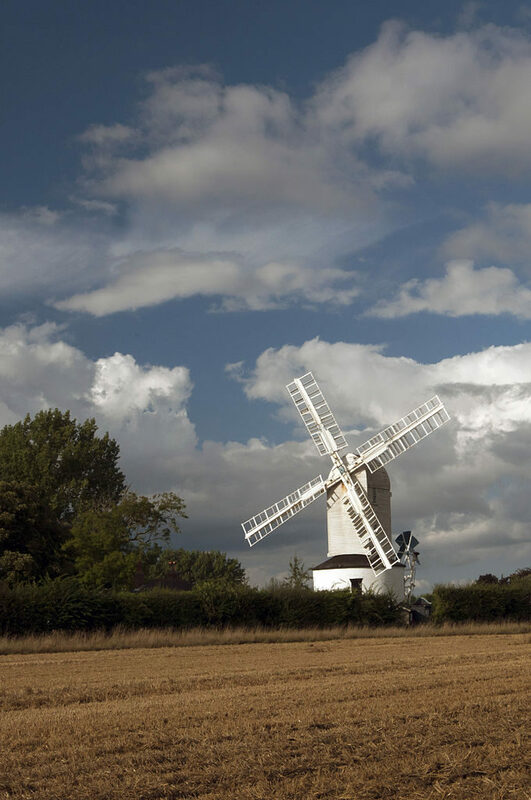 “Herringfleet Windmill” by Fuzzypiggy is licensed under CC BY-SA 3.0. 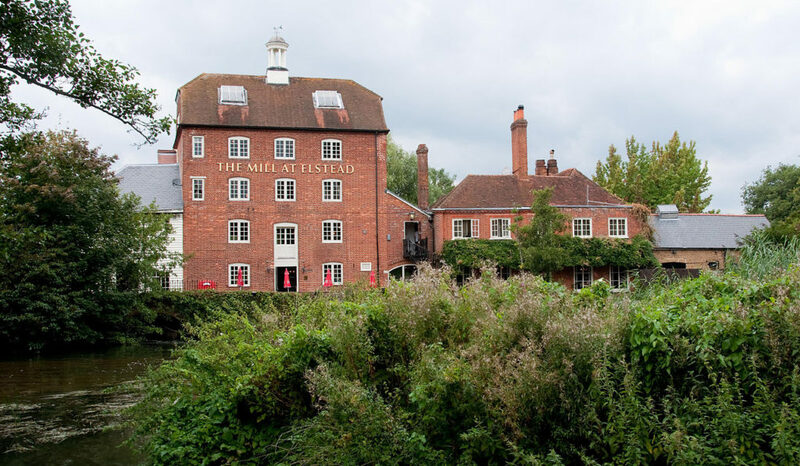 Herringfleet was built in the early 19th century and today is a Grade II* listed building. 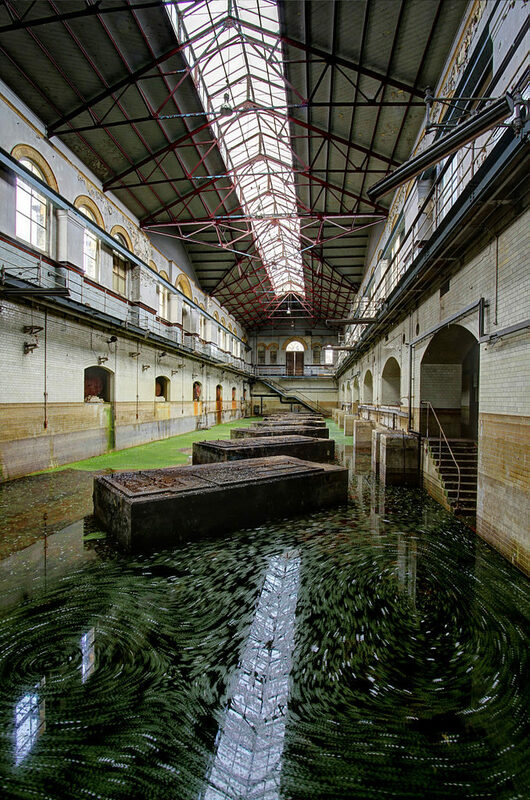 “C Station Pump House” by Msemmett is licensed CC BY-SA 3.0. 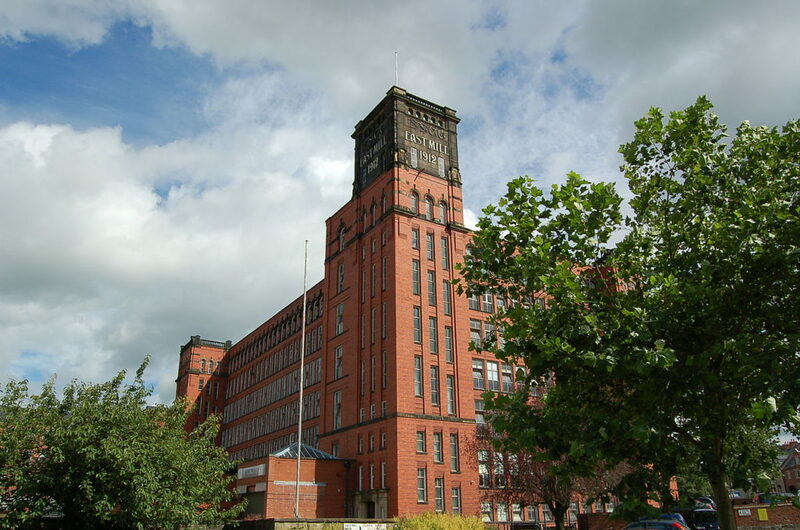 “Derwent Valley Mills East Mill Belper” by Danielloh79 is licensed CC BY-SA 3.0. “Elstead Mill” by Ainslie is licensed CC BY-SA 3.0. 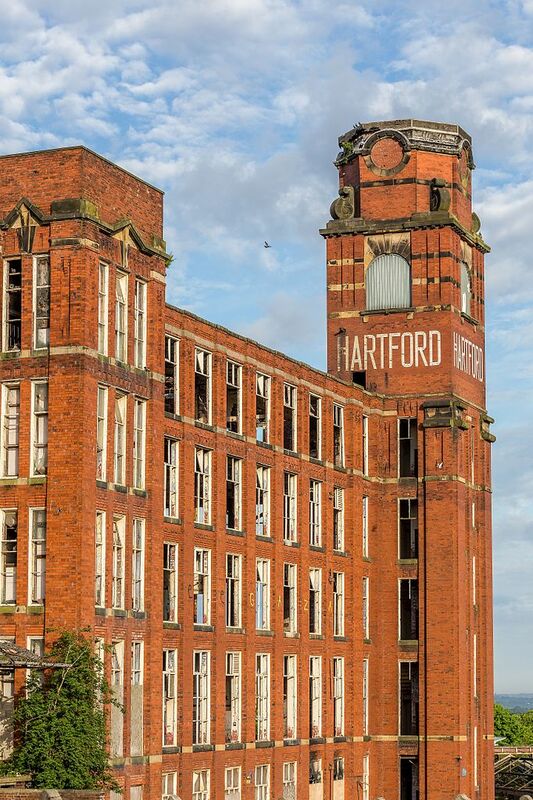 “Hartford Mill Oldham” by RevDave is licensed CC BY-SA 3.0. 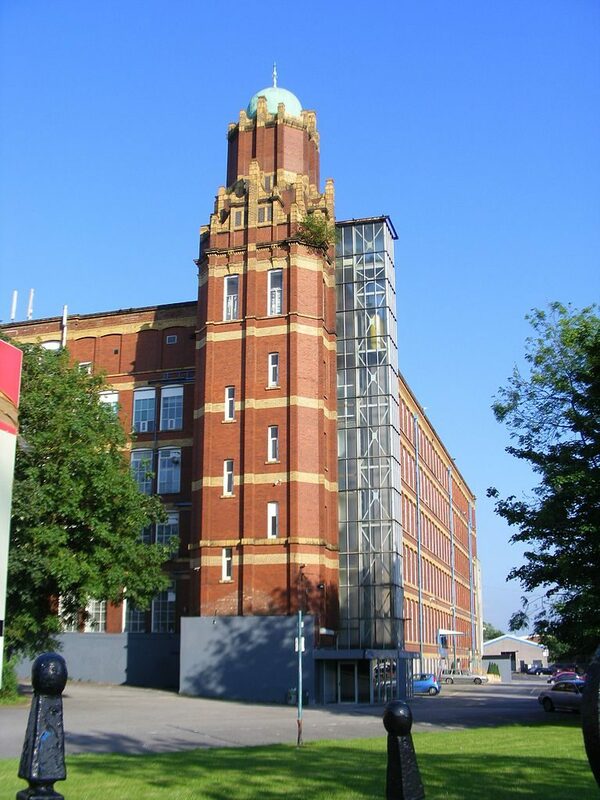 North West England is particularly well known for its role in the Industrial Revolution. 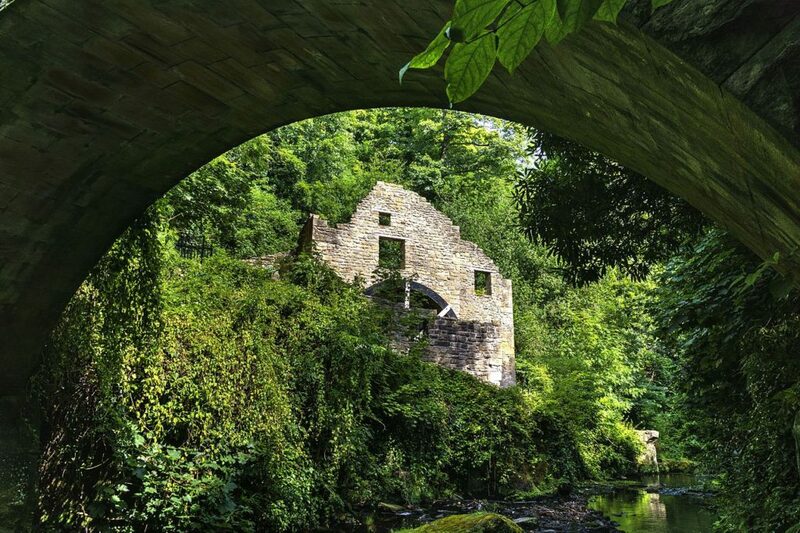 “Jesmond Dene Mill” by PaulTurner is licensed CC BY-SA 4.0. 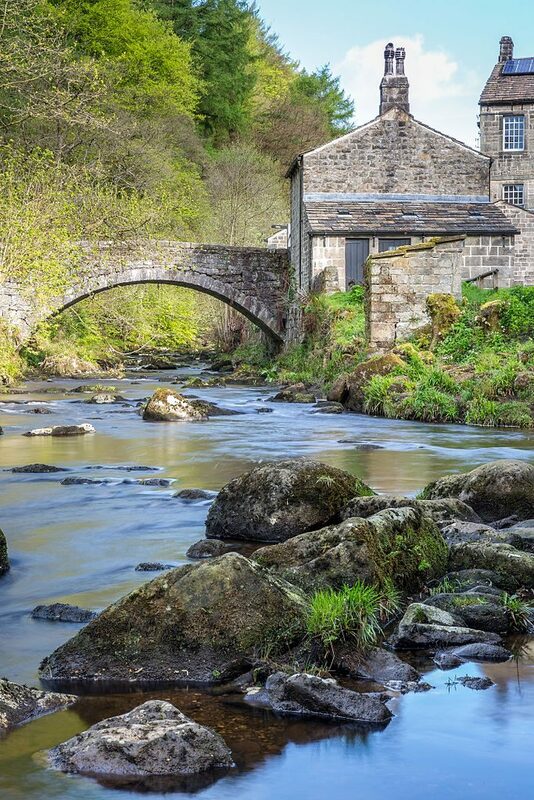 “Bridge over Hebden Water at Gibson Mill” by RevDave is licensed CC BY-SA 4.0. “Thames Tunnel Mills” by King of Hearts is licensed CC BY-SA 4.0. 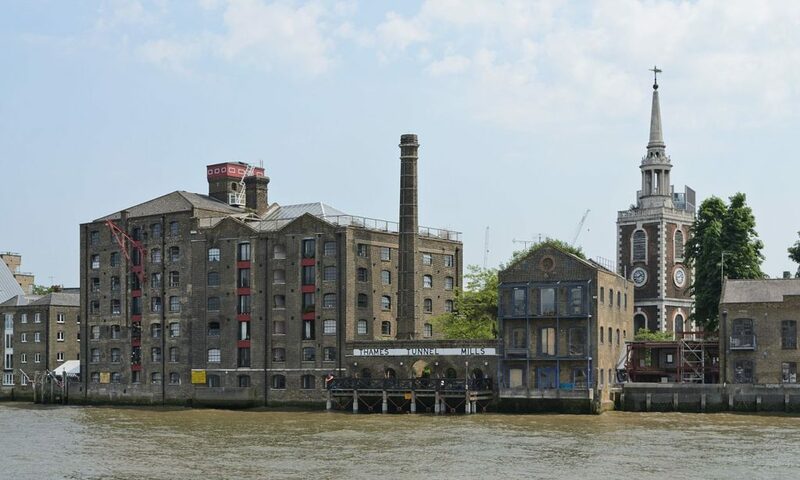 “Tone Mills Dyehouse” by Msemmett is licensed CC BY-SA 4.0. 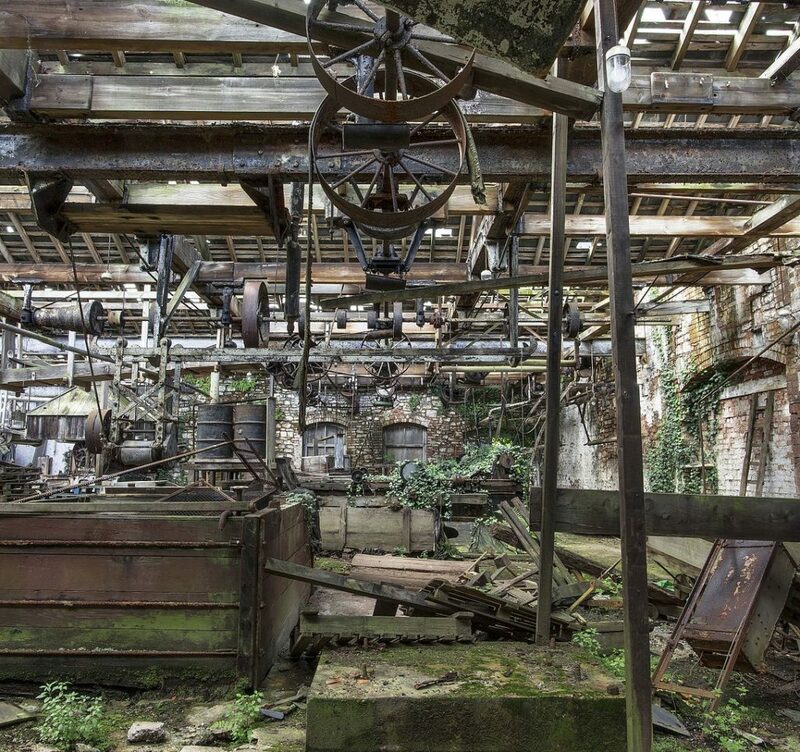 Tone Mill in Somerset was part of the largest woollen mill in South West England. “Abbey Mill from north” by Rodw is licensed CC BY-SA 3.0. 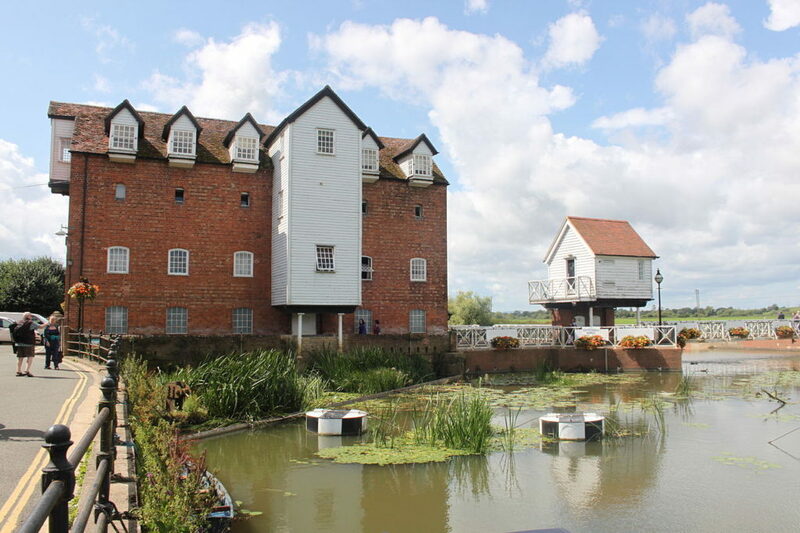 “Saxtead Mill” by Kevinwailes is licensed CC BY-SA 3.0. 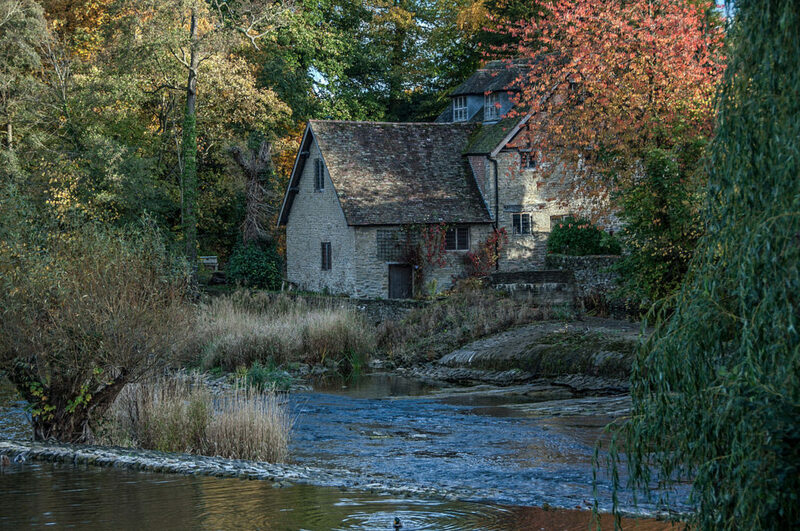 “Water Mill, Ludlow, Shropshire” by Vincemc is licensed CC BY-SA 3.0. 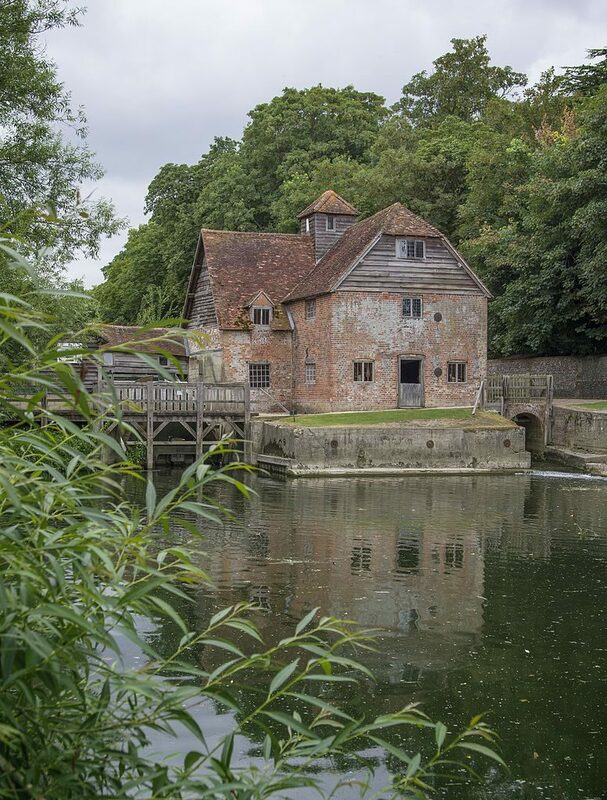 “Mapledurham Watermill” by Msemmett is licensed CC BY-SA 4.0. “Broadstone Mill, Reddish” by Stevekraken is licensed CC BY-SA 4.0. Find out what historic sites are just round the corner and take part in the world’s largest photo competition! 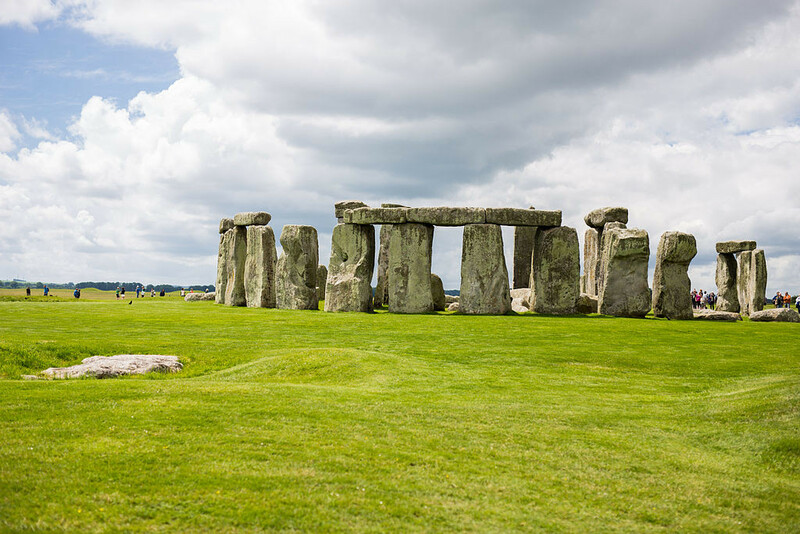 With 1.3 million visitors in 2014, Stonehenge is just about the most famous prehistoric site in the UK. There are some striking monuments which have withstood the elements for thousands of years, and some examples from the previous editions of Wiki Loves Monuments are below. 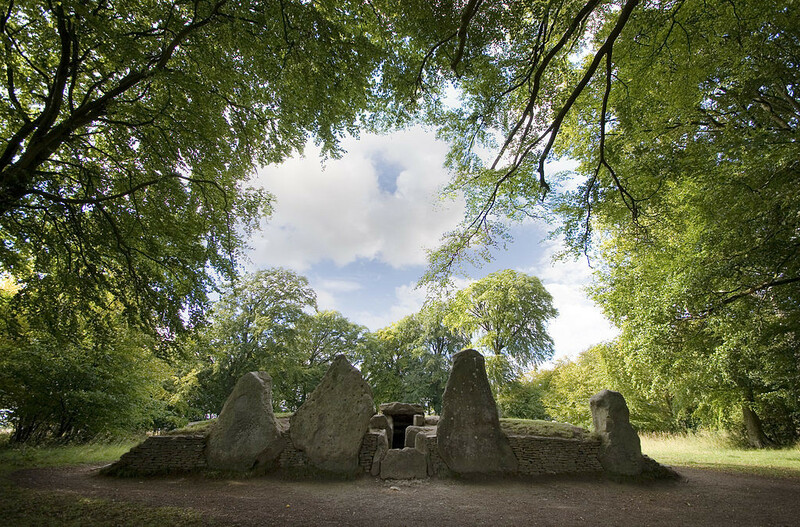 “Wayland Smithy Long barrow” by Msemmett is licensed under CC BY-SA 3.0. 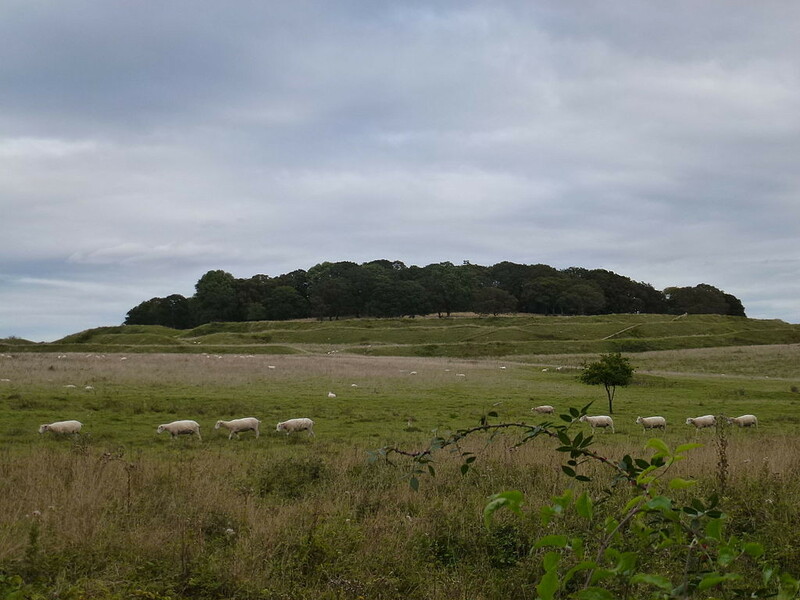 “Badbury Rings” by Dormouse14 is licensed under CC BY-SA 3.0. There are about 3,500 hillforts across the UK from the Iron Age and Late Bronze Age. They can be absolutely huge, as big as 20 hectares and you often need some distance to appreciate them. “Gwal y Filiast” by Karen Sawyer is licensed under CC BY-SA 3.0. “Silbury Hill,nr.Avebury” by Dave Yates is licensed under CC BY-SA 3.0. 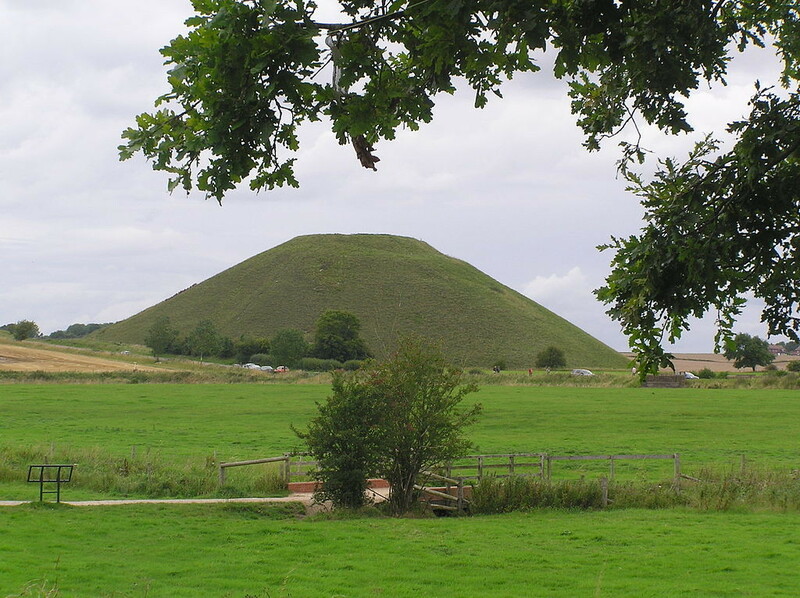 This prehistoric mound is part of a landscape designated as a UNESCO World Heritage Site which includes Avebury and Stonehenge. 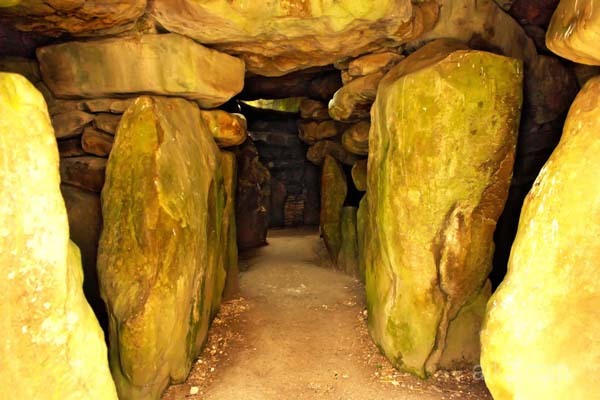 “West Kennet Long Barrow – Interior” by Ark3pix is licensed under CC BY-SA 3.0. 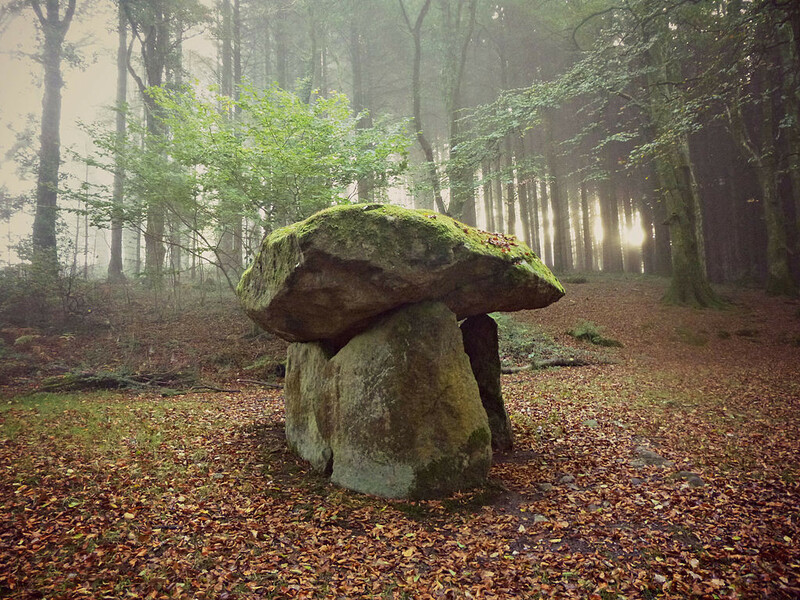 You don’t often get to see inside a prehistoric monument. 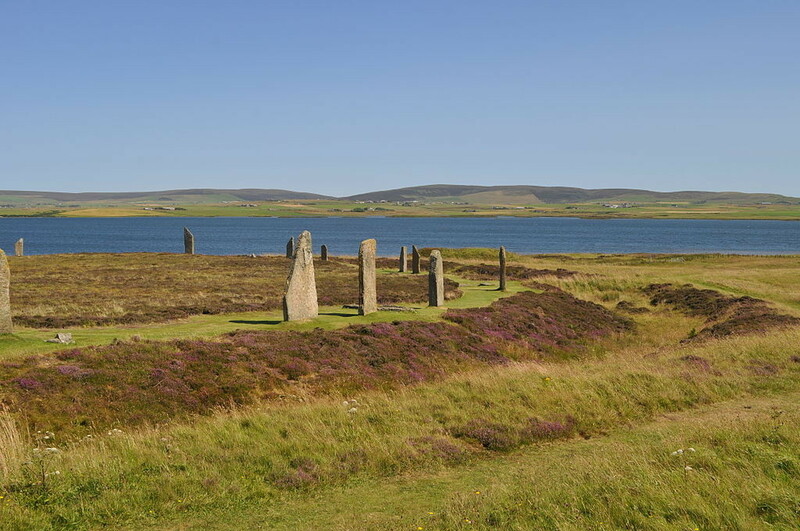 “Ring of Brodgar, Orkney” by Stevekeiretsu is licensed under CC BY-SA 3.0. Orkney is renowned for its prehistoric sites, including Skara Brae (a Neolithic settlement) and the ring of Brogdar, a stone circle. 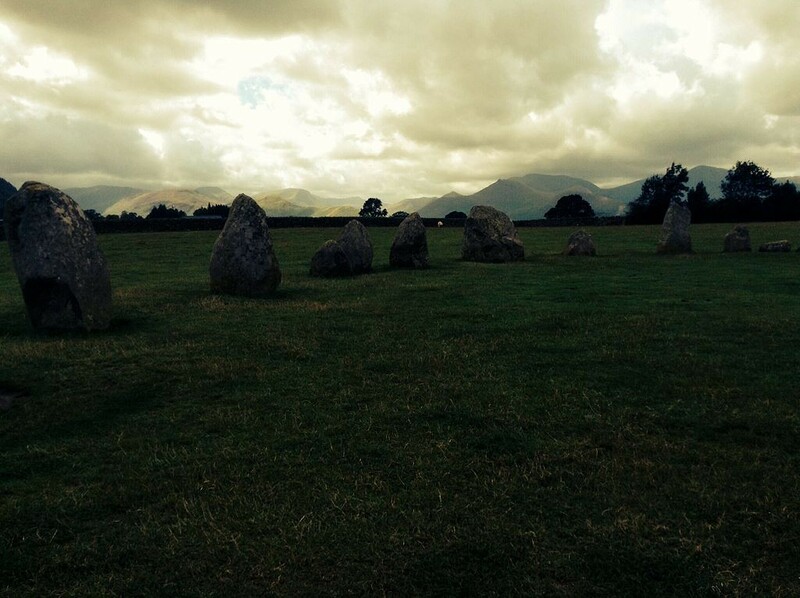 “Castlerigg Stone Circle, Cumbria” by SusieAnna is licensed under CC BY-SA 3.0. 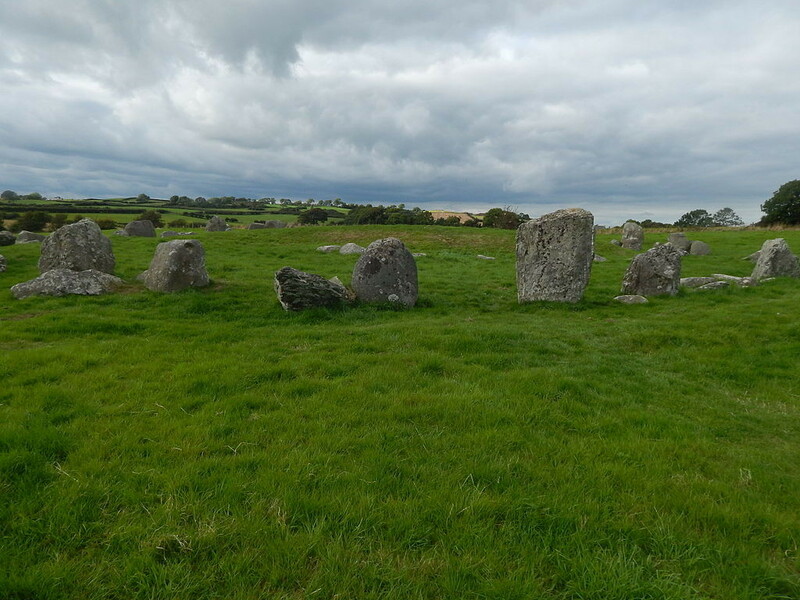 “4 Ballynoe Stone Circle 1” by Irishdeltaforce is licensed under CC BY-SA 3.0. “Woodhenge, Wiltshire, Inglaterra, 2014-08-12” by Diego Delso is licensed under CC BY-SA 3.0. “Stonehenge from the Distance” by ExtraMilePhotoUK is licensed under CC BY-SA 3.0. And of course no trip through the UK’s prehistory would be complete without Stonehenge! The UK is rich with heritage and the Romans left behind their mark on the landscape. Below are some striking pictures from the UK’s first two editions of Wiki Loves Monuments. Will you be adding your photos to the mix this year? The Roman baths at Bath. “Termas romanas de BATH” by Francisco Conde Sánchez is licensed under CC BY-SA 3.0. 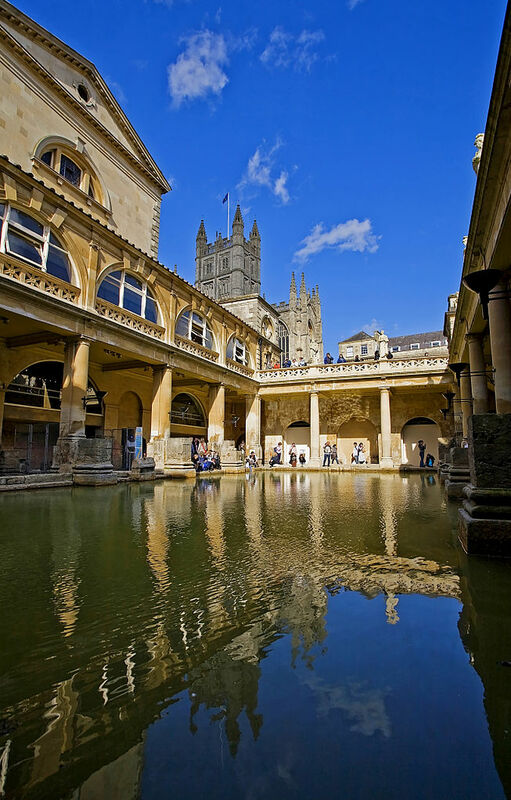 Bath is a very popular subject for photographers, and it’s easy to see why! 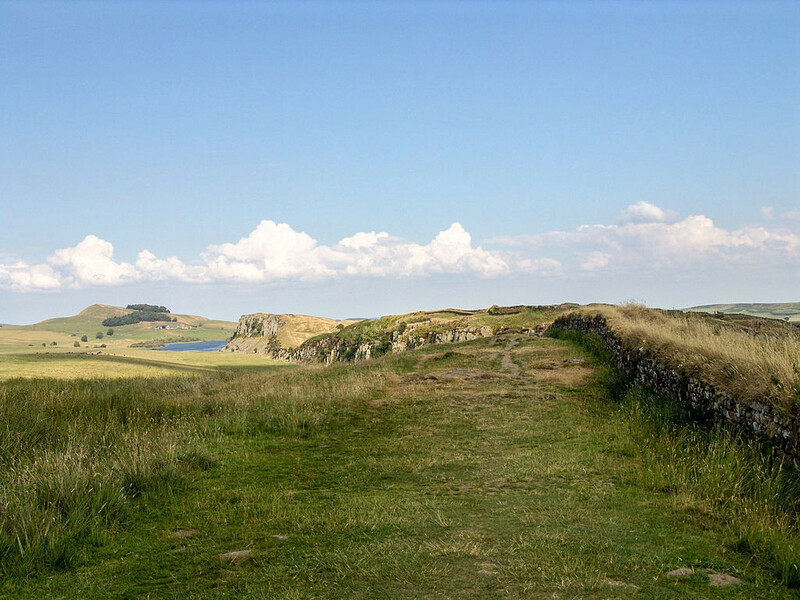 Marking the northern extent of the Roman Empire, Hadrian’s Wall stretches for miles. 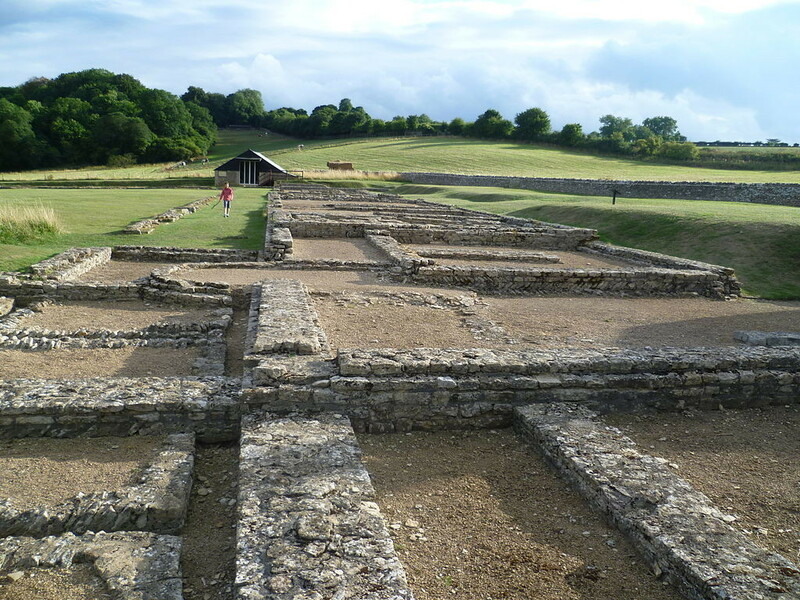 “North Leigh Roman Villa” by Lolalatorre is licensed under CC BY-SA 3.0. 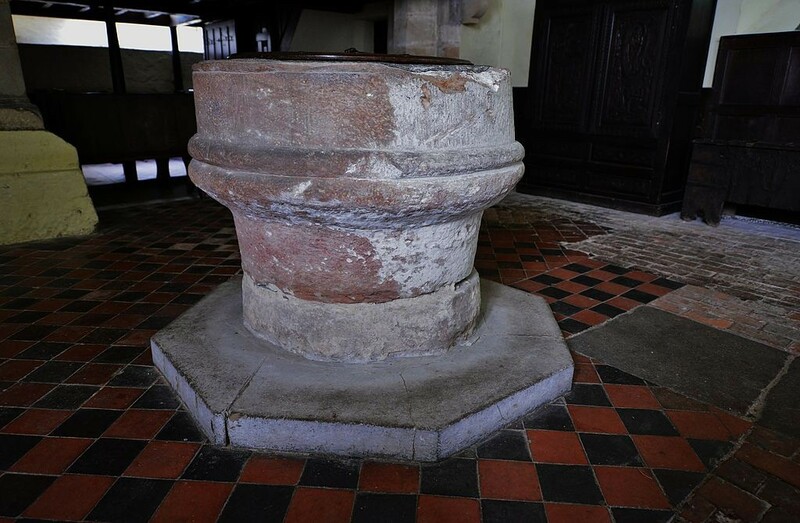 A Roman capital reused as a font at St Andrew’s Church, Wroxeter. “THE FONT A RECYCLED ROMAN CAPITAL” by HARTLEPOOLMARINA2014 is licensed under CC BY-SA 3.0. 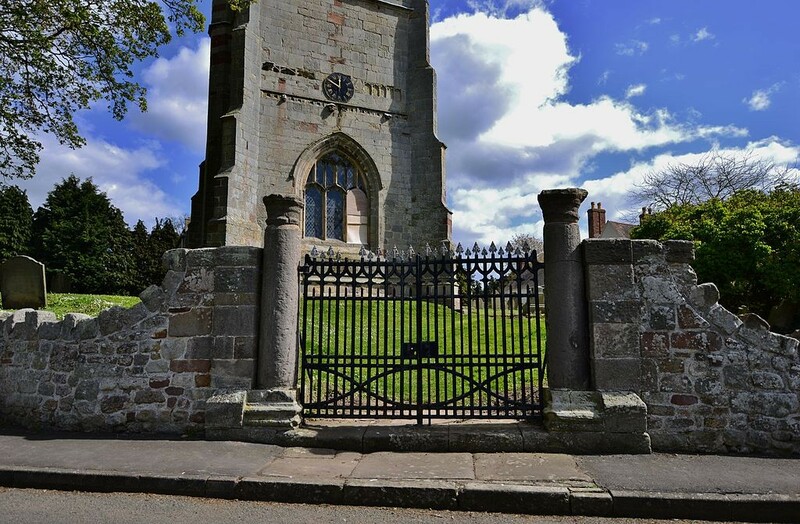 Two Roman columns reused as gate piers at St Andrew’s Church, Wroxeter. “WROXETER CHURCH OF ST ANDREW” by HARTLEPOOLMARINA2014 is licensed under CC BY-SA 3.0. Roman buildings provided a handy source of building materials, and the buildings were often dismantled for the stone to be used elsewhere. Chester Roman amphitheatre. “Roman Amphitheatre” by Emdee314 is licensed under CC BY-SA 3.0. Every good Roman town needed an amphitheatre. There were at least 230 across the Empire. 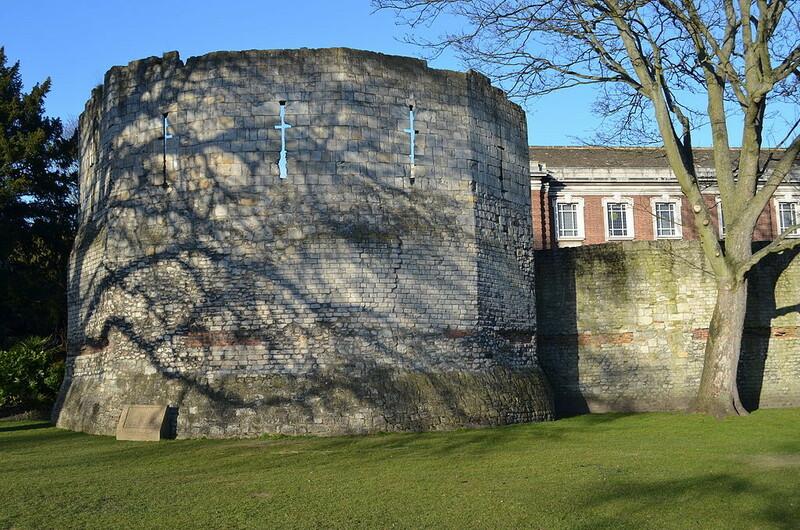 York city walls with Roman foundations. 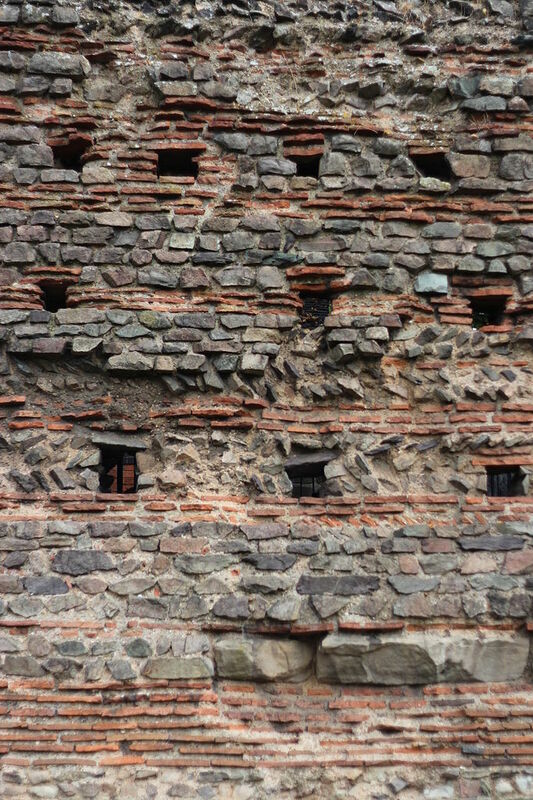 “York UK Wall Roman Foundation” by Mkooiman is licensed under CC BY-SA 3.0. Roman walls made a good foundation for later buildings, as seen here at York. 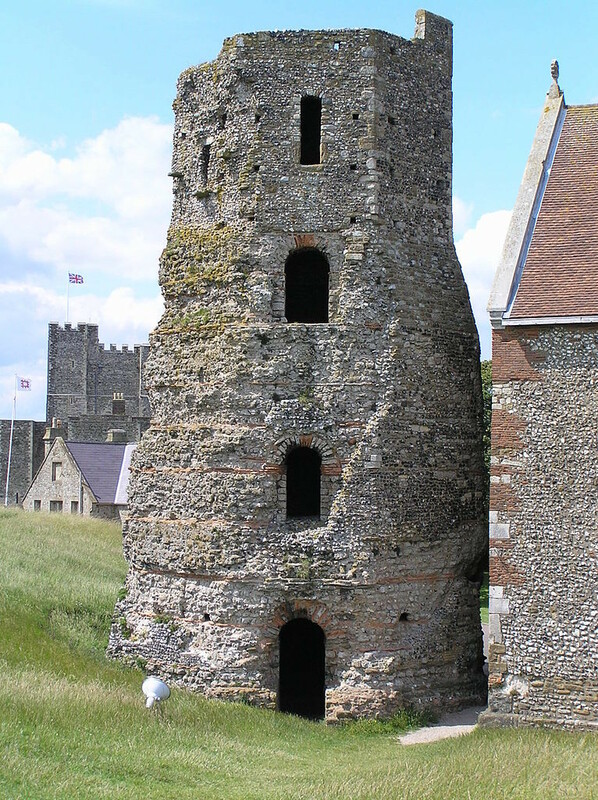 “Roman light house Dover” by Brendaannc is licensed under CC BY-SA 3.0. 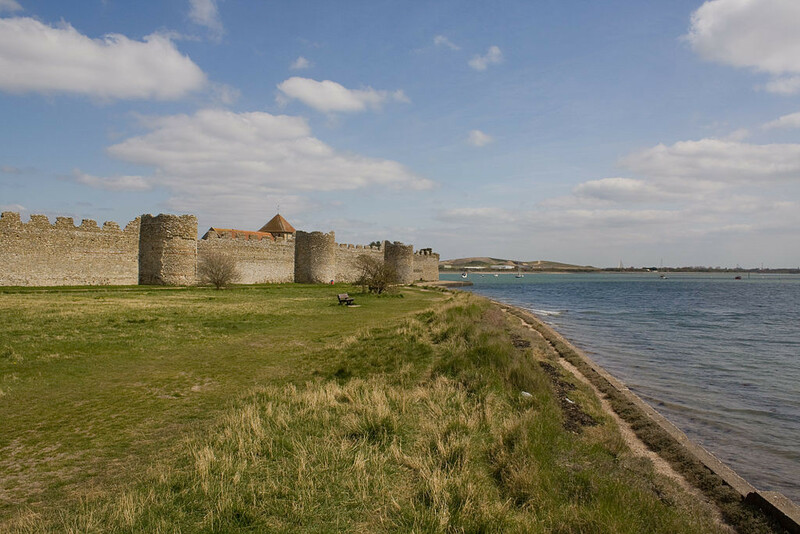 The Roman walls of the fort at Portchester, later adapted into a medieval castle. “1229190-Portchester Castle” by Johan Bakker is licensed under CC BY-SA 3.0. The defences of an abandoned Roman fort made an easily reused site for later castles. 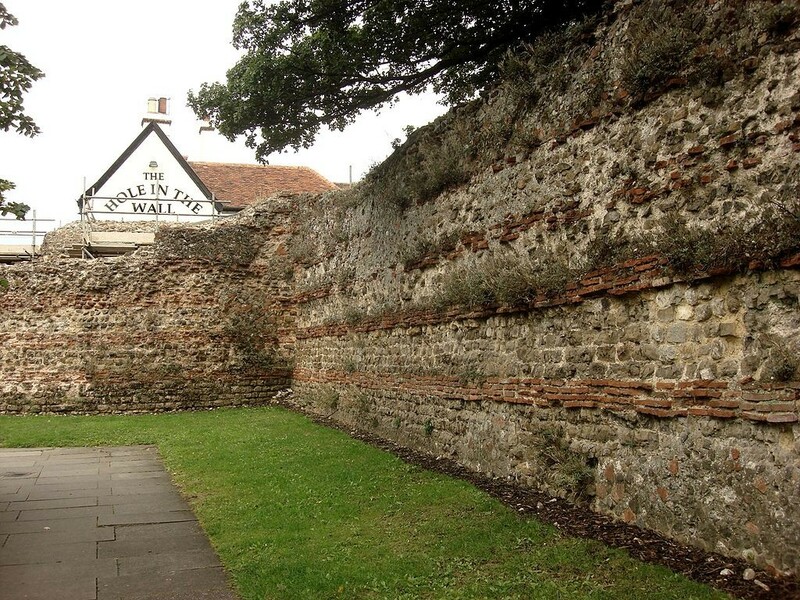 Colchester’s Roman walls. 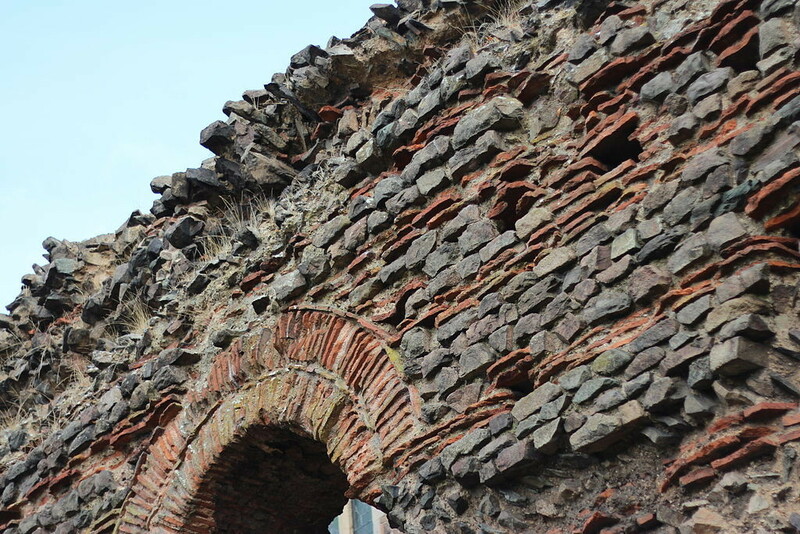 “The Roman Town Wall” by Maria is licensed under CC BY-SA 3.0. The baths within the remains of Wroxeter Roman city. 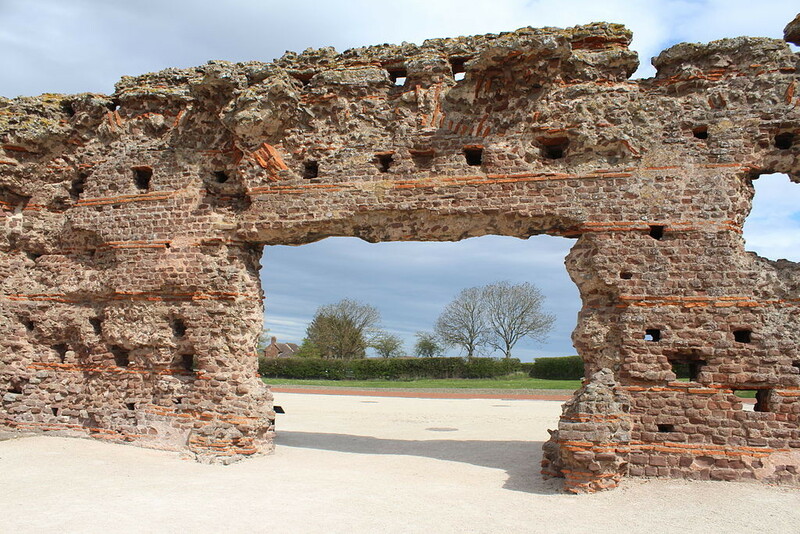 “Wroxeter Roman City remains” by Stewart Watkiss is licensed under CC BY-SA 3.0. Want to know more about Roman Britain? Wikipedia has a wealth of information about it, including a recreation of a Roman fort by Rotherham Museums and Archives. 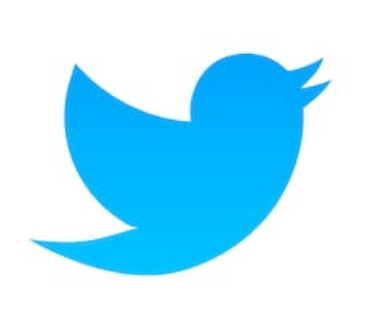 Get snapping ready for September!